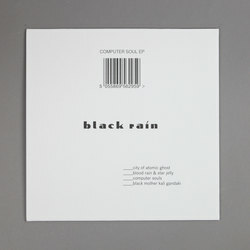 Black Rain - Computer Soul. 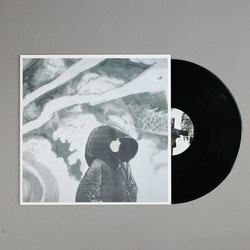 Vinyl EP. Bleep. Black Rain brings to a close the Blackest Ever Black trilogy that began with 2011's Now I’m Just A Number: Soundtracks 1994-95, a release that arguably kickstarted a cyberpunk revival and had concrete-junglists everywhere rushing out to score a copy William Gibson's cult classic novel Neuromancer, and was further explored on the Dark Pool album in 2014. 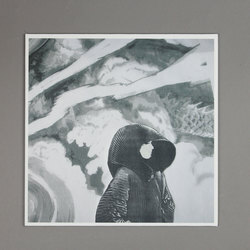 Computer Soul sees Stuart Argabright joining forces with Black Rain founder member Shinichi Shimokawa and Soren Roi and Zanias for a skyline mix of waterlogged techno and razor edge metal. This is surely some of the most immersive music from the crew yet, primed for late night absorption in your penthouse apartment, while sheltering from the metallic downpour.